Event created by steve k.
New Location was a great success!!! February gathering is again in Los Gatos! We will gather in Parking Lot 3 behind Loma Coffee Bar. Neue Klasse und Kaffee is a monthly gathering of BMW Neue Klasse cars in San Francisco Bay Area. We mostly meet on the third Saturday of every month. 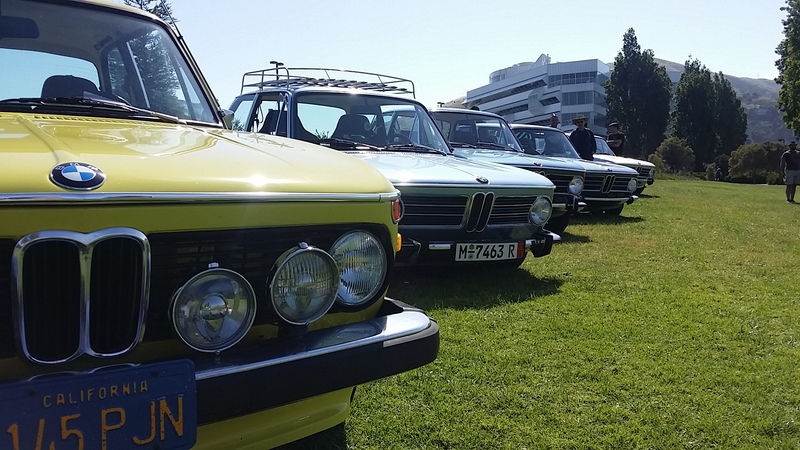 BMW 2002 FAQ will be there from 8am to 11am with some Donuts. Coffee will be available at Loma Coffee Bar. We have 2 events scheduled in March. Look for details soon!